AWTAD’s highly experienced team of directors and senior managers has significant experience in real estate market, project management and construction industry. AWTAD management chooses carefully the right teams for the right tasks – from architects and lead consultants, to contractors with proven records and highly recommended sub-contractors to embrace future challenges and achieve remarkable success in every aspect we assign. His Excellency Abdulla Humaid Ali Almazrouei graduated from Baghdad University with a degree in Economics, being one of the first UAE Nationals to achieve a degree in higher education. Soon after graduating, H.E. became one of the first employees of the Trucial States Development Office, holding the position of Director from 1969-72. For the next two years H.E. held the position of Under Secretary of Communication, before becoming Under Secretary of Foreign Affairs in 1974, the same year he founded NMC Group. In 1977 H.E. became the Minister of Labor and Social Affairs, before becoming an Advisor in the Presidential Court of H.H. Sheikh Zayed bin Sultan Al Nahyan, President of the UAE in 1980. Shortly after this in 1983, H.E. was appointed as Minister of Justice, a position he held for 6 years. In 2009 H.E. was appointed as a member of the National Election Committee and in 2012 he joined the Board of Trustees for the President State Award, formed by the government and consisting of well-respected members of the community. Among the many positions he holds today, H.E. is a selected member of the Board of Trustees for Ajman University. As Chairman of AWTAD, H.E.’s vision and strategic outlook from his vast experiences in the public and private sectors sets the foundations for the company, ensuring a bright and prosperous future for all its stakeholders. As Vice Chairman of AWTAD, Marwan is responsible for reflecting the vision of the Chairman within the operations of the company. Additionally, he is instrumental in taking the lead in defining, executing and expanding the company’s strategies and real estate investments. 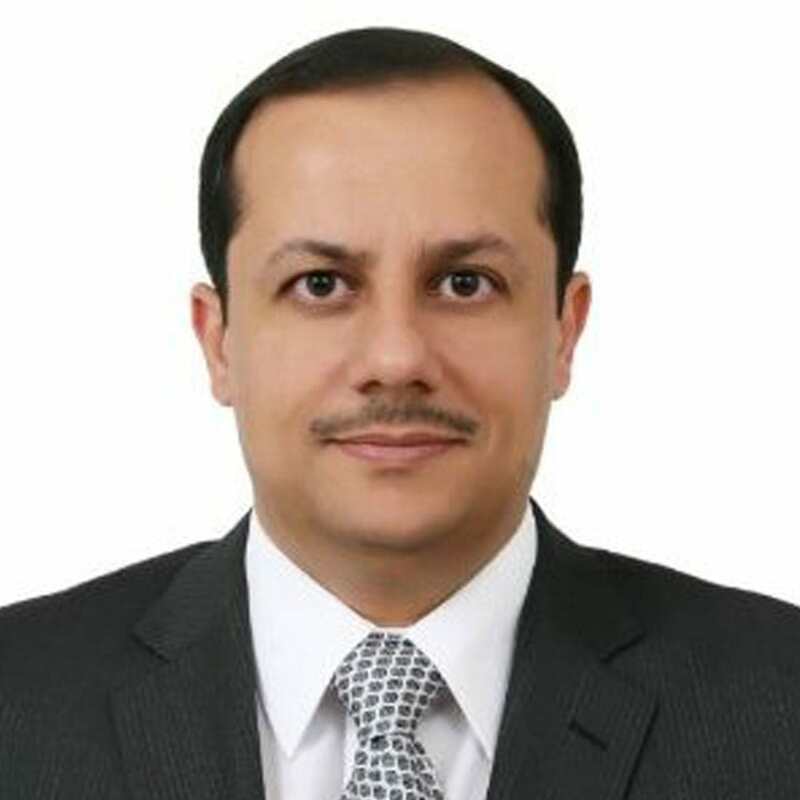 Marwan has served on numerous private and public boards including UAE Exchange, NMC Group, National Anti-Money Laundering Committee and Ajman Markets Society, and holds a degree in MIS from the American University Washington D.C.
An engineer with over 20 years’ executive management experience in fully-integrated real estate services, Construction, Facilities Management, and Hospitality. 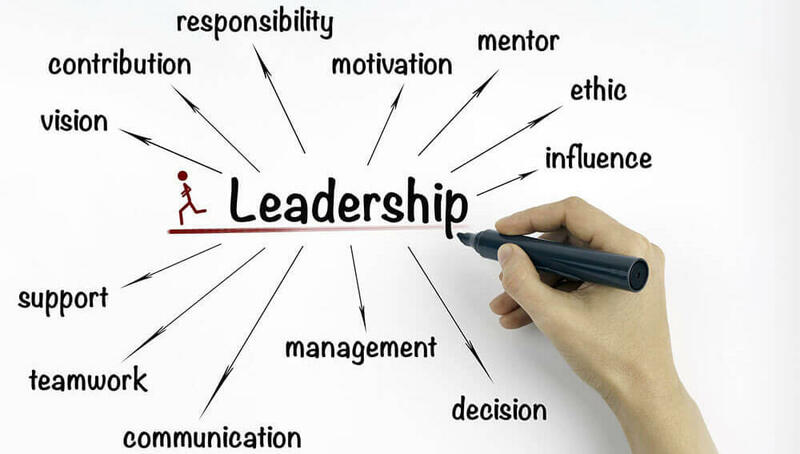 Has a proven track record in directing and enhancing corporate operations within large-scale organizations. Experienced in the development of new strategies to maximize ROI, Optimize Performance, Manage Transformation, and Boost Sustainable Growth. Before joining MAZ Investments, Rawhi had worked as a Managing Director and Board Member at National Bank of Abu Dhabi to manage the Real Estate and Project Management businesses, in addition to overseeing all Group Corporate Support services (Including Administration, Procurement, and Logistics) in UAE and 12 other countries.